VPI Introduces CAT6a High Density Patch Panels. AURORA, OH: Video Products Inc today announced the addition of the CAT6a High Density Patch Panels to its popular line of patch panels. The CAT6a High Density Patch Panels are designed to save rack space and fit in a standard 19" rack or cabinet. Each panel comes loaded with CAT6a couplers for high speed data or Gigabit Ethernet applications. The panels are equipped with RJ45 female ports on the front and back. 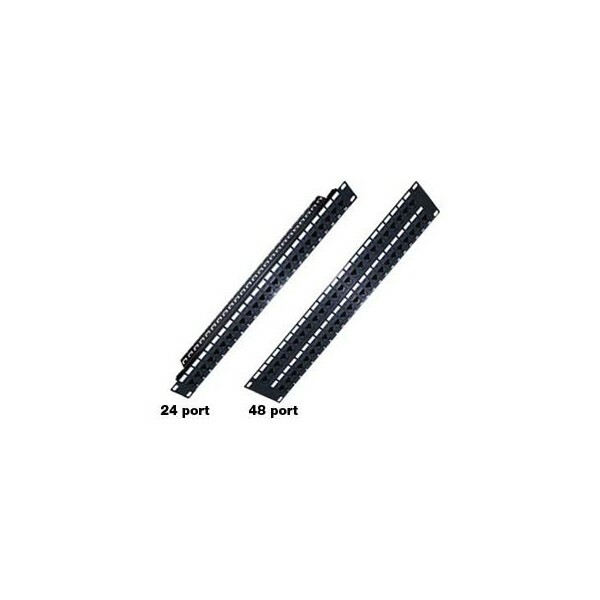 The CAT6a patch panels meet the EIA/TIA 568-B.2-10 Cat6a connecting hardware specifications. The 16 and 24 port panels are 1RU in height while the 48 port panel is 2RU in height. The CAT6a patch panels feature extra density, robust performance and easy installation. 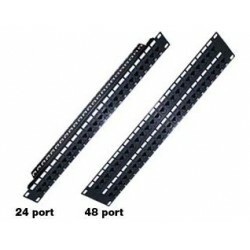 Available for immediate sale, the 16-port patch panel costs $156.40, the 24-port panel costs $217.60 and the 48-port panel costs $416.50. Please contact Deepa Nair for a high-resolution digital file or photograph of the CAT6a High Density Patch Panels suitable for print reproduction.